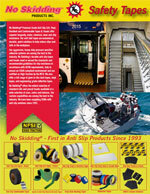 Provide immediate anti-slip safety with almost indestructible Anti-Slip FRP Flat Plates & Treads. 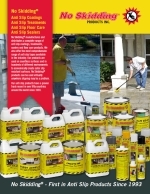 More permanent solution than anti-slip tapes. 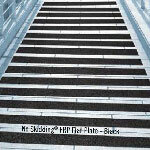 Highly durable FRP Plates suitable for high traffic applications, with fine, medium or coarse non slip surface.